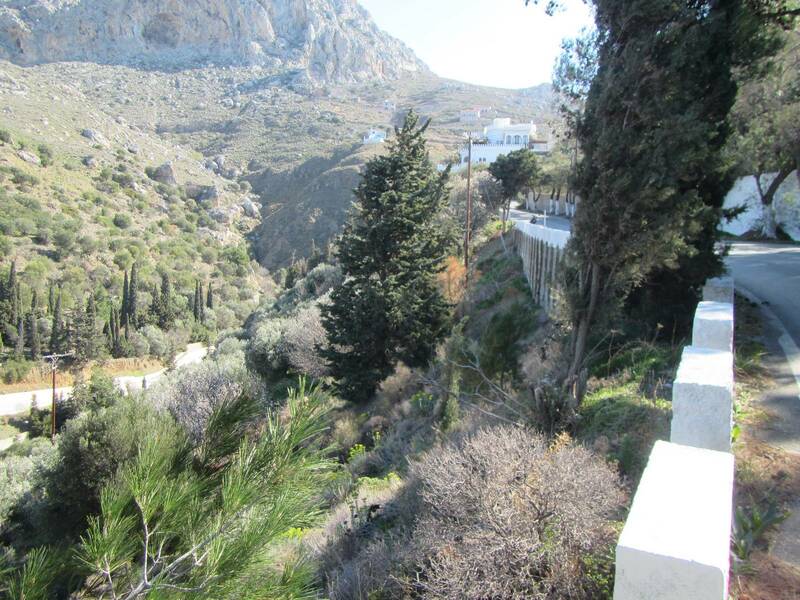 The plot is on the main road towards Myrties and Masouri at the position called Gidourorachos (donkey's ridge). 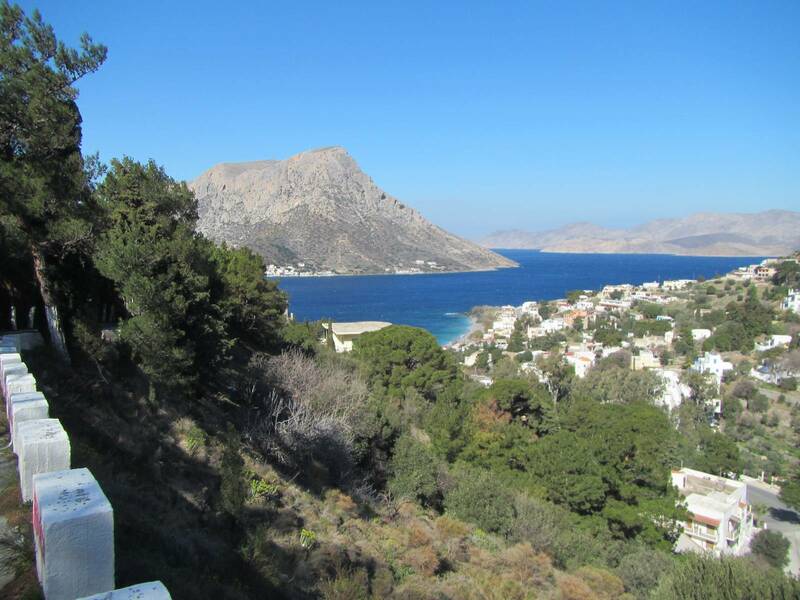 The most famous scenery of Kalymnos Island! The plot is highlighted with yellow color on the below map. Limited time offer: 150.000 Euro for 1.500 square meters.